Birthplace: West Baden, Indiana, U.S.
Larry Bird is an American former professional basketball player who spent his entire professional playing career with the Boston Celtics from 1979 to 1992 and helped them win three NBA championships. He was a member of the legendary Dream Team, the 1992 U.S. men's Olympic basketball team that won gold at the 1992 Summer Olympics. He went on to coach the Indiana Pacers from 1997 to 2000. He was the NBA Rookie of the Year in 1980. 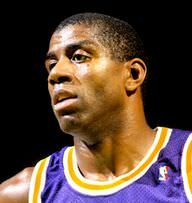 He won the 1984 and 1986 NBA Finals Most Valuable Player (MVP) award. He was also a three-time winner of the NBA MVP. He won the Associated Press Athlete of the Year in 1986. As a coach, he won the 1998 NBA Coach of the Year and the NBA Executive of the Year in 2012 as an Executive. Larry Bird is a famous American basketball player, who was born on December 7, 1956. As a person born on this date, Larry Bird is listed in our database as the 3rd most popular celebrity for the day (December 7) and the 6th most popular for the year (1956). People born on December 7 fall under the Zodiac sign of Sagittarius, the Archer. Larry Bird is the 67th most popular Sagittarius. 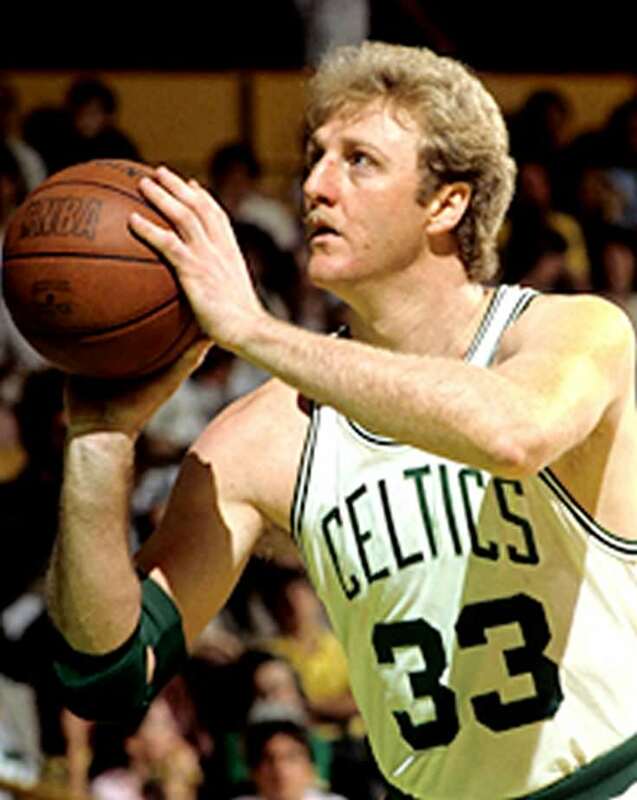 Aside from information specific to Larry Bird's birthday, Larry Bird is the 461st most famous American. In general, Larry Bird ranks as the 785th most popular famous person, and the 8th most popular baseball player of all time. “The Famous Birthdays” catalogs over 25,000 famous people, everyone from actors to singers to scientists to serial killers and more. If you're curious to see who was born on your birthday, you can use our database to find out who, what, where, when and why. You can search by birthday, birthplace, claim to fame or any other information by typing in the search box, or simply browse our site by selecting the month, the day, the horoscope, or any other clickable option.